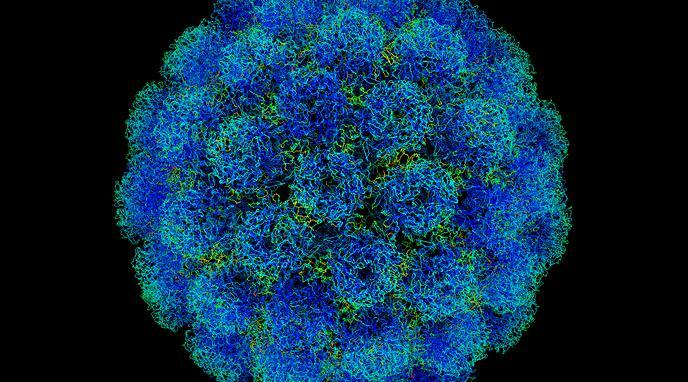 Countries should force parents to vaccinate their children against HPV. The vaccine against HPV has enormous health benefits and thus protects young girls from becoming sick later on in their lives. Countries would benefit financially from cancer prevention. Cancer medicine is more costly for private and public health systems than HPV vaccines. This creates added costs to any country that subsidises cancer medicine and treatment, not to mention it puts added strain on medical facilities. The HPV virus is sufficiently harmful to mandate compulsory vaccination. potential side effects, which range from more mild (pain at the injection site, fever and fainting) to adverse effects (anaphylaxis). It therefore should not be made compulsory. State-run voluntary vaccination programmes receive significant uptake. The government should not intervene in personal medical choices and infringe on the rights of the people.